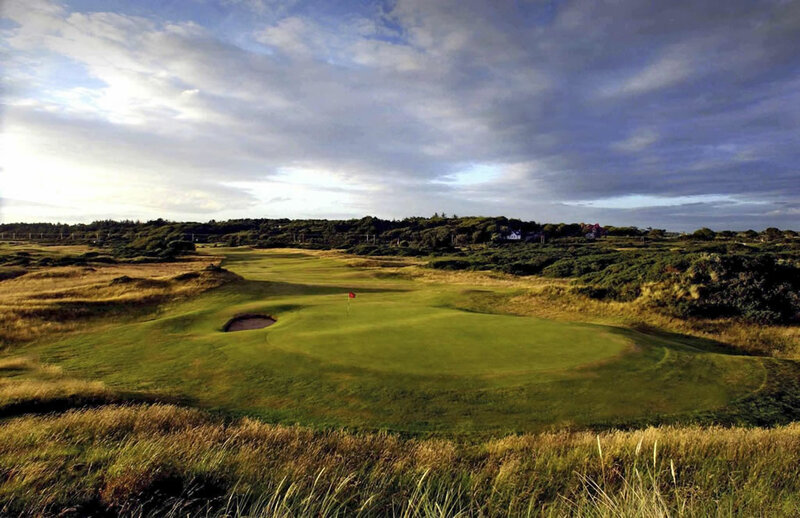 The course has hosted the Open in 2004 and in 2008 was the venue for the British Seniors in 2009 and is regularily used for The Scottish Amateur Championship. 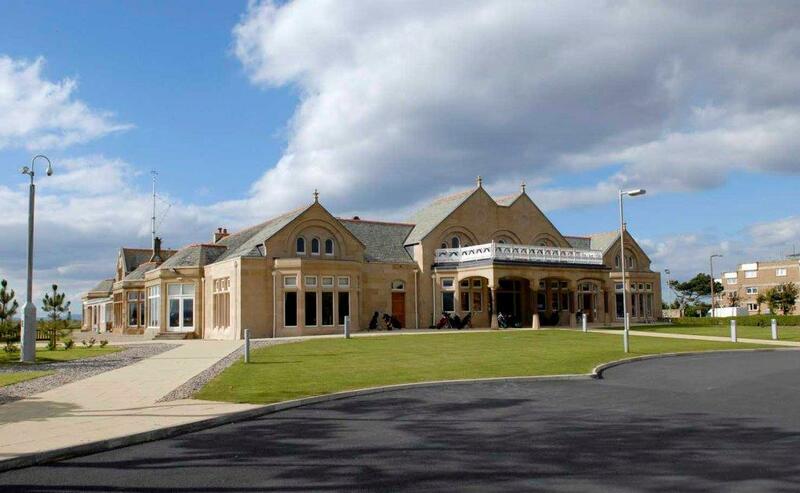 The facilities at Royal Troon have also undergone dramatic changes in the apst few years with new visitor facilities and pro shop being added onto the existing clubhouse building. 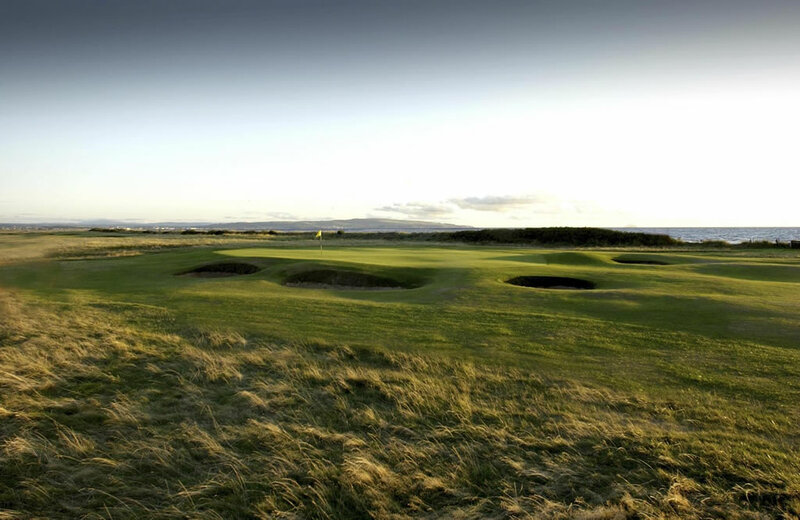 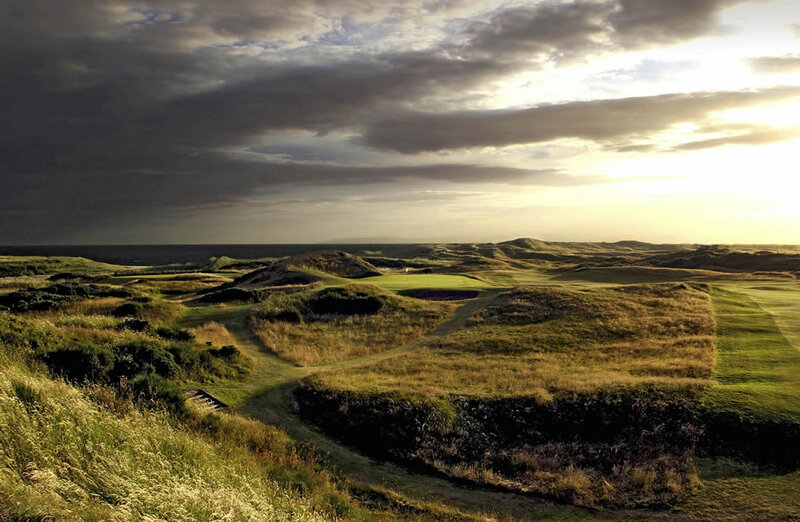 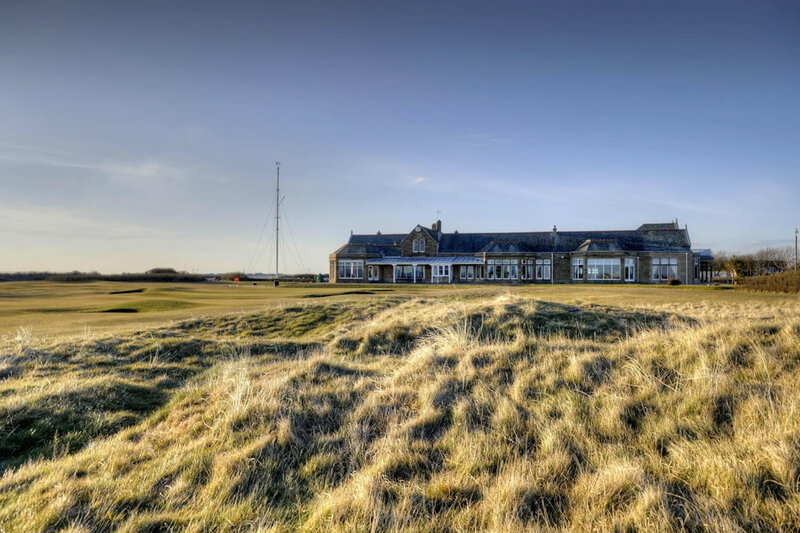 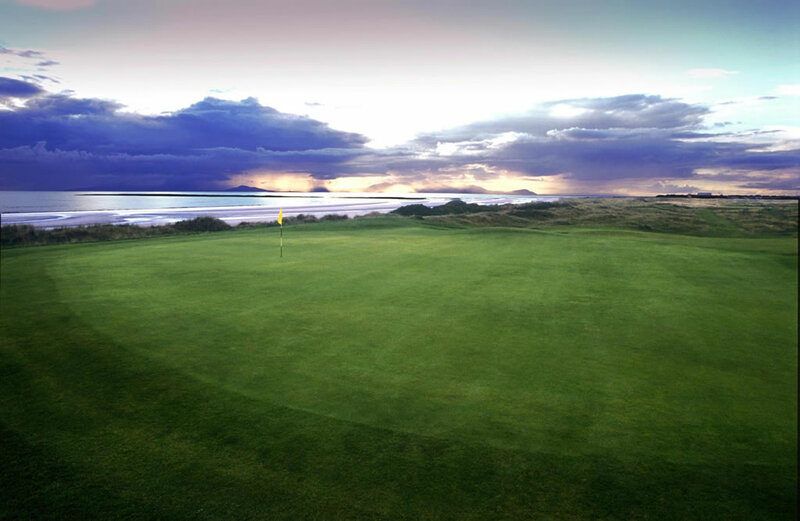 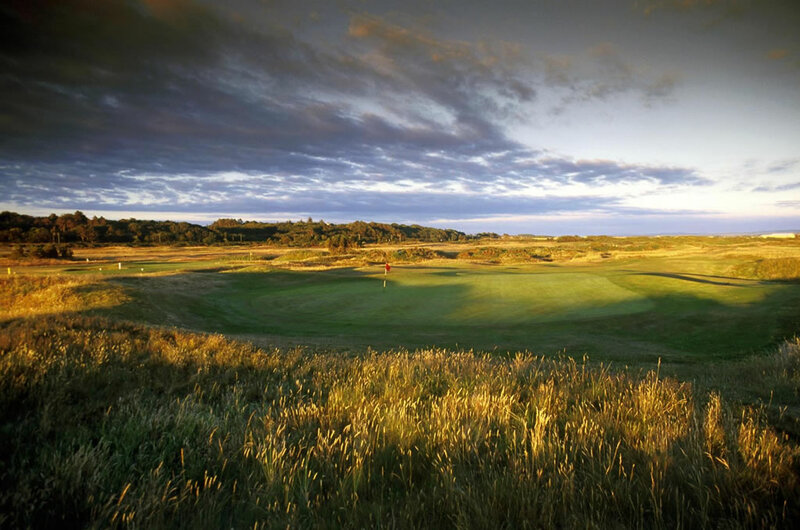 Royal Troon now offers the history and heritage that you'd expect from such a venerable club with the comforst expected by the 21st Century golfing traveller.